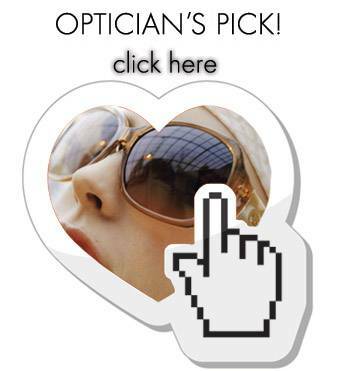 The optical boutique at Eye Pieces offers a large selection of eyeglasses, contact lenses and designer frames and sunglasses. 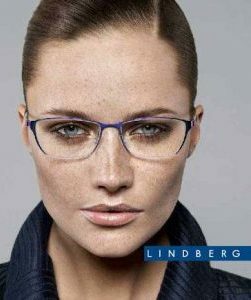 Along with superior eye care and annual eye exams, we carry the latest European and American designer eyewear collections in a variety of styles, colors and materials including titanium, stainless steel and plastic. New clients and all our current patients from Plano, TX are welcome to visit us with their current prescription and choose from our huge selection of designer frames – no appointment necessary. My first experience seeing Dr. Gonzalez was fantastic. Helen greeted us the moment we walked in the door. Dr. Gonzalez did a very thorough job with my eye exam. He took the time to explain each test and also spent time reviewing the results with me. I appreciated the staff and Dr. Gonzalez. I would definitely recommend Dr. Gonzalez to others. 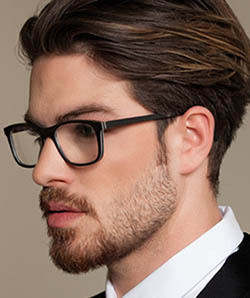 With our extensive selection of eyewear, in every style and shape, we aim to please everyone who’s looking for a new and attractive pair of eyeglasses. 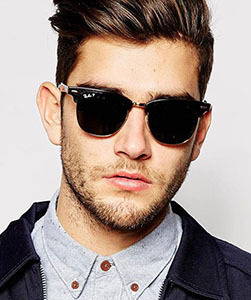 At Eye Pieces – Plano, we carry only the best brands to ensure that your eyewear is both fashionable and made to last. 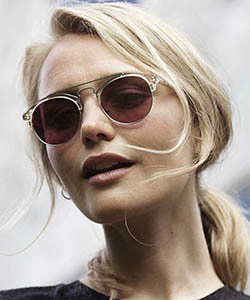 No matter what statement you want to express – from elegant and sophisticated to casual and funky – you’ll find a perfect pair of frames to enhance your look, in our Plano, TX, store. 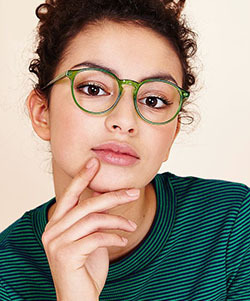 When it comes to eyewear, designer labels give you long-lasting value, unique designs and a durability that’s not found in cheaper, generic frames. Our eyeglasses are not mass-produced with a flimsy construction in China; our whole collection boasts solid craftsmanship that will withstand the tests of time and wear. In addition to looking great, the technical aspects of our designer frames are far superior to any inexpensive copies that you’ll find. If your vision prescription is up-to-date, we welcome you to stop by anytime and browse all the options on display in our eyewear gallery. However, if you haven’t had your eyes or vision checked in over a year, it’s advised to reserve an appointment with our professional Plano, TX, optometrist. We’ll perform an expert eye exam to determine your accurate eyeglasses prescription, as well as inspect the health of your eyes. When it’s time to choose your eyeglasses, our optical staff will assist you to find frames that support your visual needs. All our frames have a 12 month warranty from date of purchase! Are you in front of a computer, tablet or smartphone screen for extended times each day? Then computer glasses could well be suited for your visual needs.